It’s easy for banks to say they’re committed to making communities stronger. But actually doing it means rolling up your sleeves and getting to work. That’s what we do at Bankers Trust. Our team members volunteer 18,000+ hours annually. They also serve on 180 nonprofit boards and committees. What’s more, we give more than $1 million to charitable organizations each year. Why do we do this? It’s simple. This is home. We love it here, and we want to be a part of helping our community grow and thrive. We will strive to be the best corporate citizen by supporting diverse community organizations, both financially and through employee volunteerism. We invest in the community by nurturing and encouraging growth, stability and continued success. We live by this value every day, both by giving of our time and treasure. Learn more about how we support our communities below. 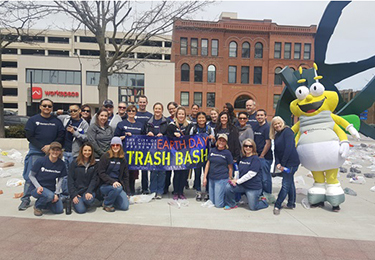 Volunteerism has long been an important part of Bankers Trust’s culture. With each team member volunteering an average of 30 hours per year, we’re annually investing more than 18,000 hours in our communities. This happens through opportunities such as hygiene and food drives, packaging meals, reading to kids and helping build houses. We provide Volunteer Time Off so employees can get involved in causes that are important to them, and many of them go a step further by serving on nonprofit boards and committees. No matter how team members contribute, we all have one thing in common – we’re ready to make a difference. Community Development: Economic development, affordable housing, neighborhood revitalization and community services targeted to low income individuals and families. Culture and Inclusion: Organizations and activities that enhance quality of life with an emphasis on multicultural and other inclusive initiatives. Employee Interests: The Bank seeks to maximize employees’ impact on our communities as they volunteer, serve on boards/committees or make personal financial contributions. Bankers Trust does not make corporate donations to churches, schools or youth athletic organizations. Reach out to your local branch for funding opportunities at the branch level. Bankers Trust considers charitable requests on a quarterly basis for annual funds and events. Event-specific requests should be submitted no less than three months prior to the event date. Requests not associated with a specific date may be submitted at any time and will be considered as part of the subsequent review period. Organizations seeking funds for multiple opportunities within a calendar year are asked to detail each opportunity with a single application. If your request pertains to a capital campaign, please contact Christina Jarck before completing this application as the application process differs slightly. Please complete an application in order for your organization to be considered to receive charitable funding from Bankers Trust. For more information, contact Christina Jarck, Marketing Events Coordinator, at 515.245.2993 or cjarck@bankerstrust.com. Printed applications may be mailed to Christina Jarck, 453 7th Street, Des Moines, IA, 50309. 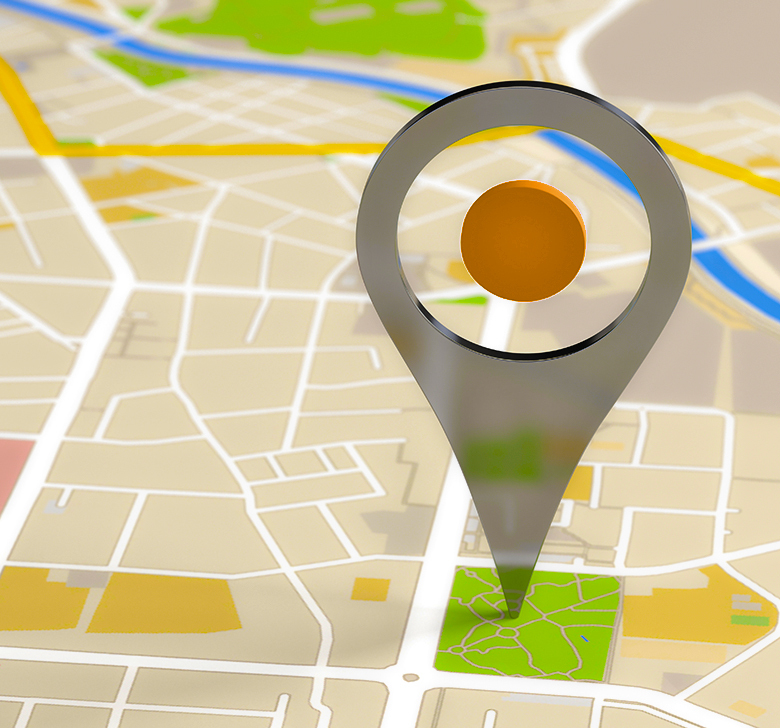 Find contact information and addresses for each of our 19 locations across IA, NE, SD and AZ. 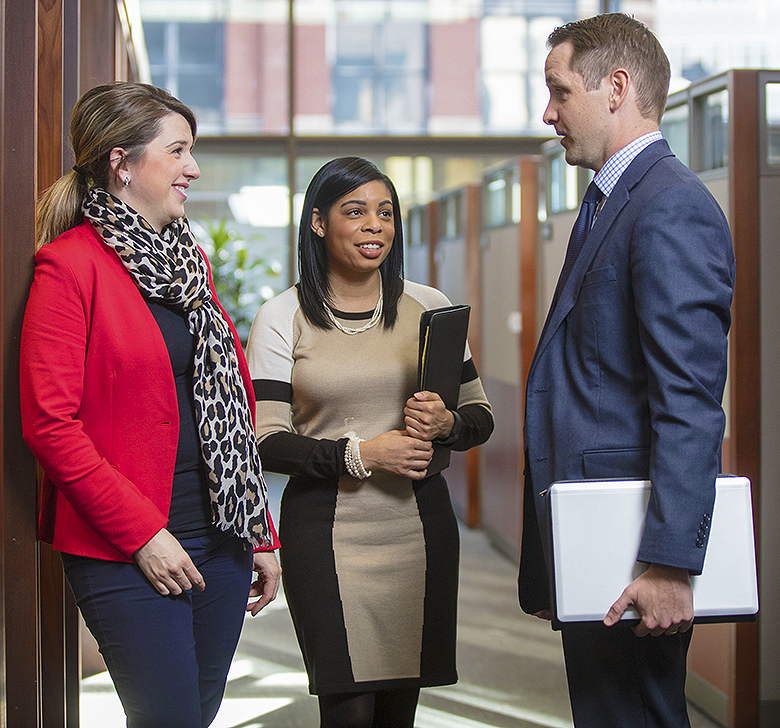 Interested in working at Bankers Trust? 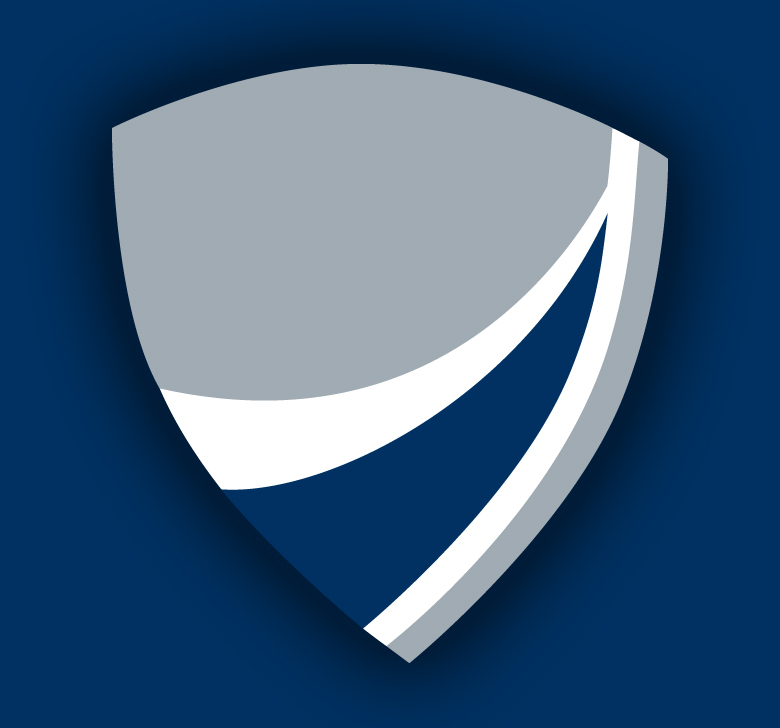 View our open positions and learn more about our culture.